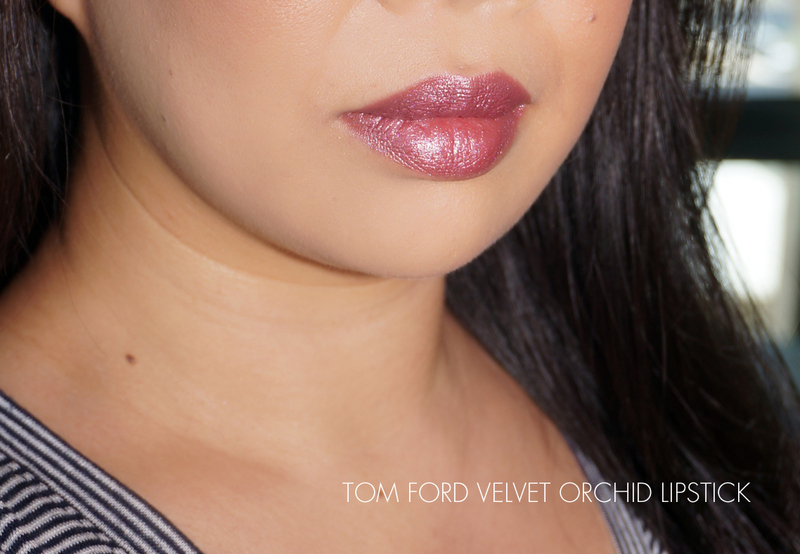 I reviewed the a few items from the Tom Ford Orchid Collection last month and today I have two more to share thoughts on which includes the Velvet Orchid Lip Color ($53) and Orchid Soleil Eau de Parfum ($82 to $168). If you recall from my last post I was waiting for the pink highlighter powder in Velvet Bloom to arrive before posting this particular review. Turns out they had a mix up on the website and shipped the wrong color with my order. I went to the store to exchange and it was actually a good thing that I went in store to try it. I’ve read mixed reviews about pink option and the one I tested in store was very sheer with non-existent pigment. It looked chalky with a hard stiff texture and barely any color showed up as I swiped it with a finger and also a brush that was a tester at the counter. As much as I adore Tom Ford cheek products, I decided to pass. Up first is one of the limited-edition lip colors that comes packaged in a deep violet embossed packaging. Size is the same as the regular lip colors – only the exterior is different. I opted for the lighter option which is called Velvet Orchid. It’s a plum pink with silvery shimmer. It’s medium to full coverage and falls somewhere in between medium to bold in color. It’s not quite dramatic or deep enough to be bold but it’s still not a neutral. The shimmer is visible on my lips but it’s a pretty kind. Below it’s swatched on bare lips. It pulls neutral to cool on me. With the flash the silvery shimmer shows up more than without a flash. It’s a lovely color for fall that pulls mauve, plum and pink all at the same time. If you have the Lips and Boys in Daniel I do think it’s similar enough that you can skip. So Vain is warmer with a bit less shimmer. 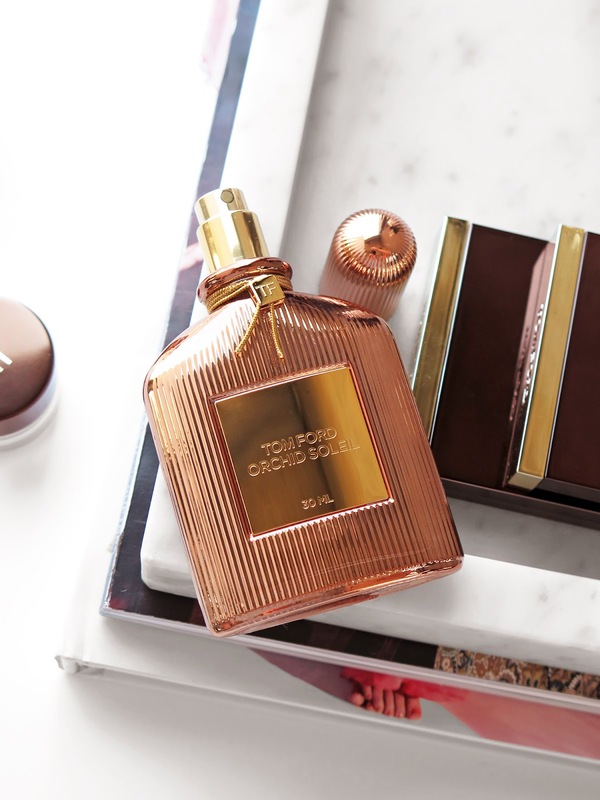 Up next is the Orchid Soleil Eau de Parfum. I bought the 30 ml version which is a Sephora exclusive (other sizes can be found at all other Tom Ford retailers). 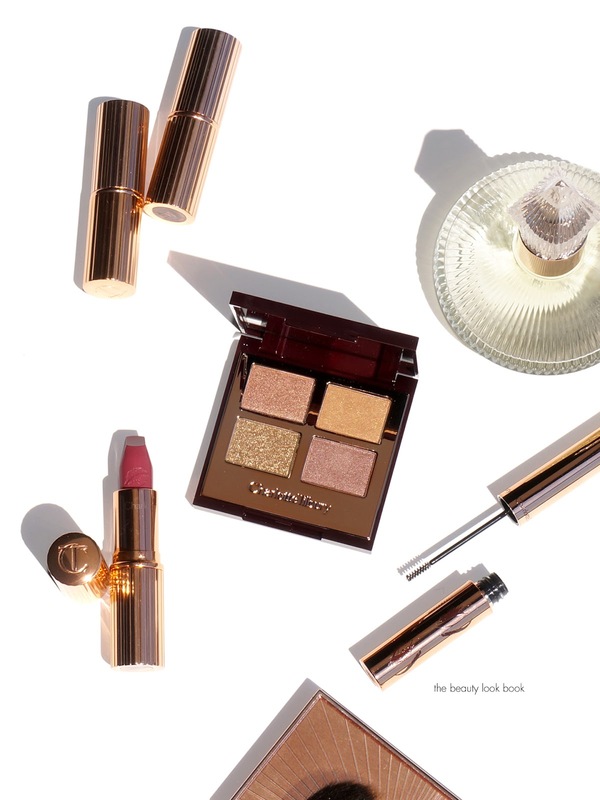 I ordered this one without testing it and I must admit the beautiful rose gold packaging was calling my name as soon as it popped up. It’s a warm cashmere floral but it has notes that makes me think of licorice and root beer. Once I had those two in my head I just couldn’t get them out and all I can think of is food when I wear this. I will say this one is just not really my cup of tea. I asked my husband what he thought. He usually likes Tom Ford fragrances on me. His response, “not my favorite, but I don’t hate it.” I feel the same. I’m still working my way through testing a few new scents that have launched this fall. I hope to review them soon for those curious. I will say that so far I’m head over heels in love with Louis Vuitton Parfums Apogée and Matiere Noire along with the Replica Filters. Bottom line, both nice to have, but given the comparisons for the lips, I don’t think Velvet Orchid is a must, especially if you own So Vain or Daniel. There are little differences that make them different enough to justify though so if it’s your kind of color I’d say go for it. After all I have dozens of the same neutral pink for lips but will never stop getting excited about new ones that launch. Perfume is so personal I think Orchid Soleil is hit or miss. 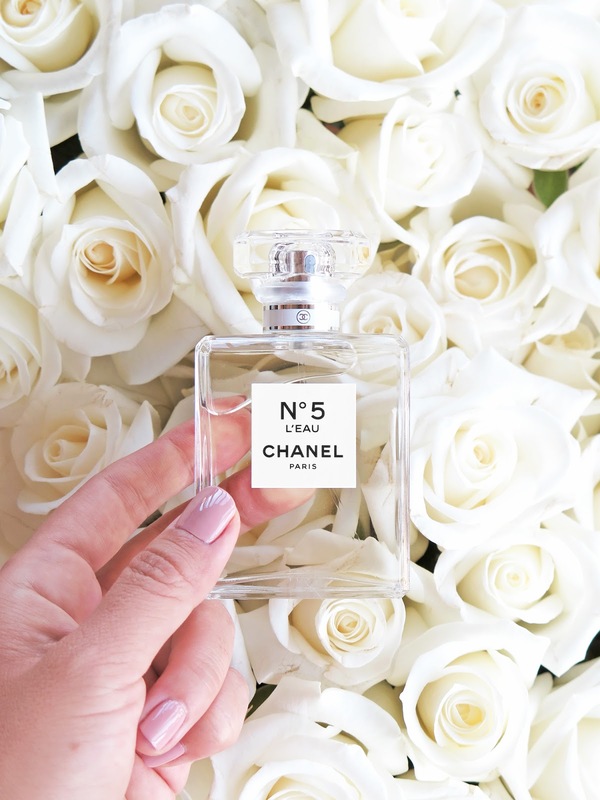 If you like warm florals with a bit of spice you may want to give this a spritz at the store. For me I’m glad I bought the smallest version so it wasn’t as expensive of a mistake as buying the larger sizes. I found the 30 ml Orchid Soleil at Sephora. 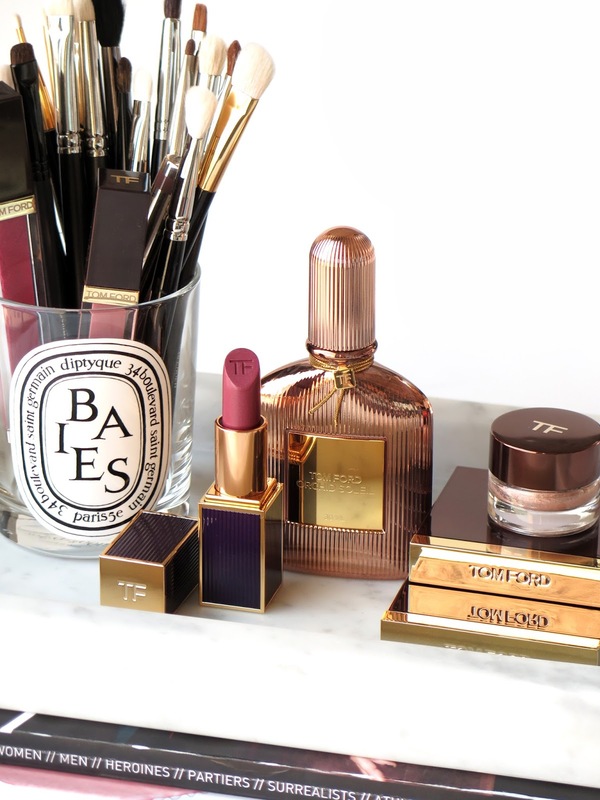 The rest of the Orchid Collection including the Velvet Orchid Lipstick, Black Orchid Lipstick and Nightbloom Powders are available exclusively in the US at Bergdorf Goodman, Neiman Marcus and Tom Ford. At this time I believe the lipstick and powders are limited-edition. Have you tried these yet? I will have reviews of the new Lip Contour Duos and the AW16 collection up as soon as I can! First impressions are very good and I can’t wait to share them with you.